This offer is available only on selected data packs which vary from circke to circle.All 3G,2G and CDMA users will be offered additional data within 2 days of India team matches. On Feb 15,2015 Indian Team scored 300 Runs against Pakistan,so the reliance customers will get 300 x 2MB = 600 MB data free of cost and If India Wins You Will Get Additional 4Mb Extra Data . span style="font-family: Trebuchet MS, sans-serif;">To activate reliance free data pack, you should recharge with a special amount applicable for your circle from the list below. Now you have a reason to cheer for indian team to score more runs during this world cup, More runs scored by indian team, the more free data you will receive.So enjoy this world cup with more excitement,more data with reliance. 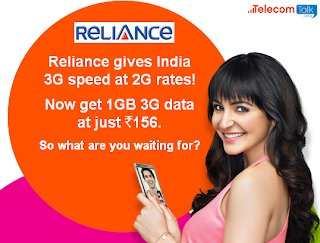 This offer is applicable for both 2G/3G customers of reliance.So Hope you will love this data offer by RCOM. Reliance Communications has brought great offer for especially cricket fans to access WC2015 Cricket score and updates. Reliance partnered with Twitter to offer Unlimited Free Twitter Access to all its customers during world cup matches. Dont worry, if you dont have a twitter account, you can also access free cricket news and score updates without even logging into any twitter account. 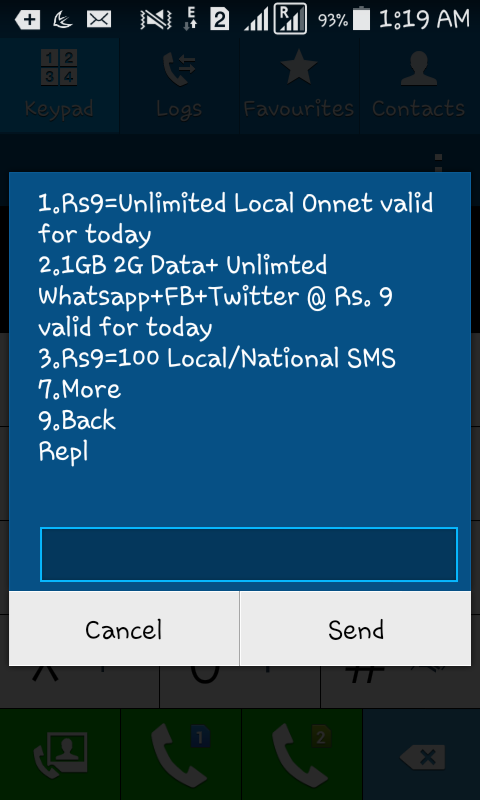 This Offer will be valid from 13 february 2015 to 31st March 2015.You dont need to activate any twitter data pack to access your twitter account too,you should have minimum balance of Re.1 to access twitter free of cost. Using this service, Reliance Customers can engage with live scores,commentators,Match photos and videos to stay updated round the clock without any browsing charges.You can also send and receive tweets and participate in various twitter contests with your account.
" We are delighted to partner with twitter to offer this unique service to all cricket fan for a unique World cup experience. Cricket is best enjoyed with friends and the fun doubles when you share ,exchange with all friends instantly.It is with this thiught that Reliance has made twitter free and inclusive,so that our customers can get the most of World Cup 2015. " In Addition to this, Reliance has launched an exclusive portal for its customers to experience exciting content of this world cuo like match highlights,commentatory and inside the match photos. It can be accessed here : icccwc2015.rcom.co.in . Reliance has also announced an exciting offer for customers , users recharging with these pack will get free 2MB data for every run scored by india during match.This offer is applicable on selected packs only. Reliance Network has launched 129 store via USSD which offers its users daily internet packs,calls and sms to other mobile at Rs.9 only. 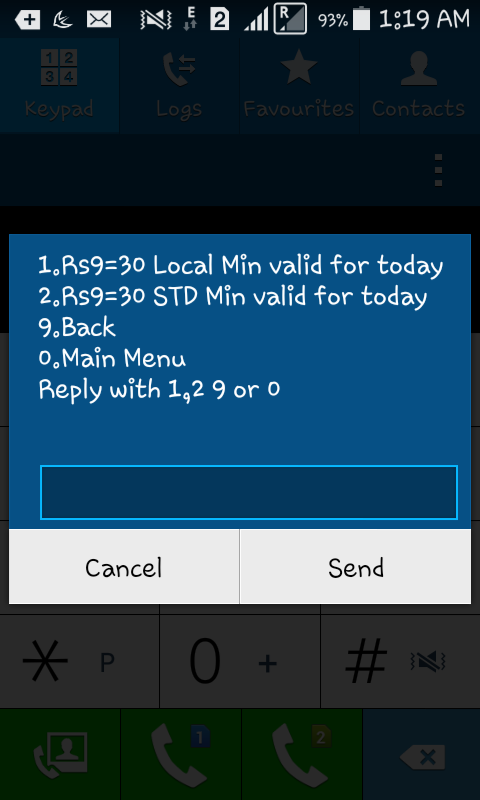 To Check out latest offer details of reliance mystore, you need to Enter 1 and Press Ok.
Reliance is offering 30 minutes of local or 30 minutes of std calling at Rs.9 with validity of 1 day. 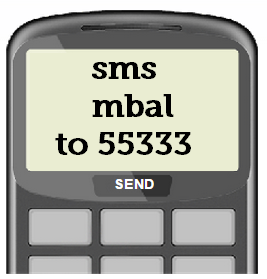 Reliance 129 Store Offers 100 Sms(Local + National) with 1 day validity to its users accessing mystore. Note : Reliance 129 Store Plans and Offers may vary from one state to other.Please dial *129# from your mobile to view pack details, though validty will same for 1 day or you can contact reliance customer care for help. Hungama is offering 2 months premium music app subscription to all reliance users.This offer is only for a limited time for reliance subscribers. Hungama App gives access to 2.5 million+ Hi-Definition Songs and Music Videos & delve into Hungama's music collection library which sweeps across a wide genre of Bollywood, Pop, Rock, Bhangra, Devotional, Bhajans, Happy, Sad, Romantic, Party, Love & Old songs & Regional like Punjabi, Bhojpuri, Marathi, Bengali, Kannada, Gujarati, Tamil, Telugu, Malayalam & other South Indian languages along with Ghazals and the Latest & Best of English Music. Now,Pro subscription will get activated as soon as you login,check it from ‘My Settings’ option in the app. 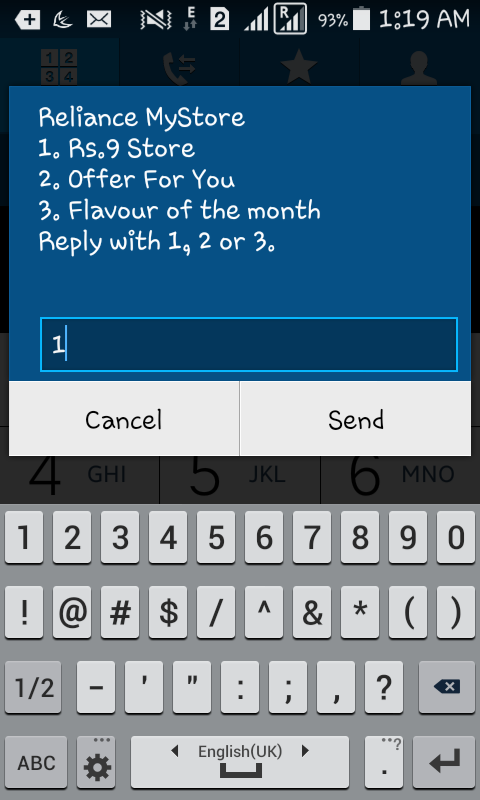 Enjoy free 2 months subscription worth 240 Rs,hungama is available for android, Ios, blackberry and windows phones. 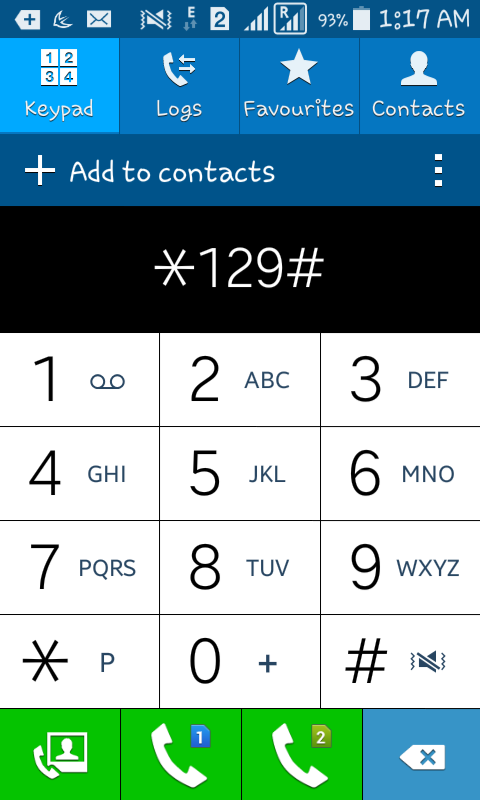 Hi friends,Today we will show you how to check Reliance 3G Net Balance . 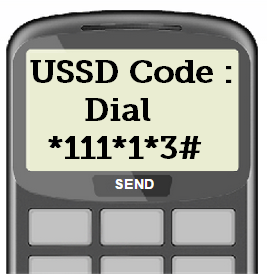 You can check Reliance 3G Remaining Balance by USSD Code and also through sms. Reliance has announced the launch of the Talk Loan facility for its pre-paid GSM customers across India. The service would offer subscribers with low account balance, a loan of Rs. 5 or Rs. 10 which can then be used for voice and data services. To avail the Talk Loan facility, the pre-paid GSM customer need to dial *141# and select the denomination for instant recharge. The additional talk time given through the service doesn’t have a fixed validity and can be used anytime. The loan amount would then be recovered on subsequent recharges after adding a nominal transaction fee. Reliance Communications (Rcom) today officially announced that it has increased its 3G data rates by reducing free 3G Data usage nearly approx 60% in its most popular existing 1GB 3G data pack which was priced at Rs.123. The operator also launched new 1GB 3G data pack Rs.156. We already informed about this hike few days back, if you notice Reliance has been cutting down on data freebies to its customers, has increased the price of its 1GB 3G data plan for prepaid users by 25% approx, and 3G data customers will now have to pay Rs.156 for 1GB of data, which was Rs.123 earlier. 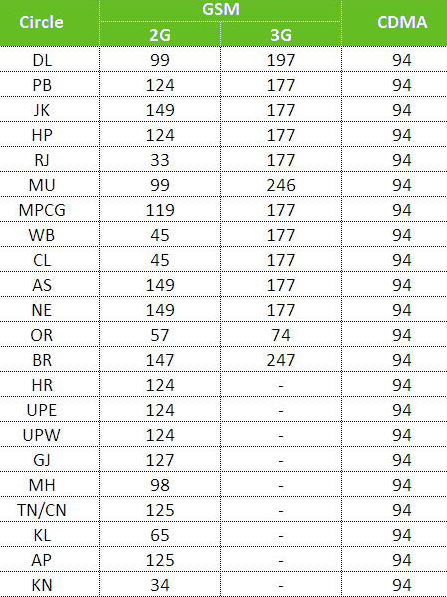 Recently Airtel, Vodafone and Idea Cellular increased their 2G Data rates (1GB Data Packs), So Reliance Communications now increased the 3G data tariffs and price are almost similar to 2G Data rates of leading operators. Earlier Reliance 3G customers can access 3G services at Rs 123 for 1 GB, Rs 246 for 2 GB and Rs 492 for 4 GB, Now 400MB for Rs.123, 1GB for Rs.156, 1.5GB for Rs.246 and 3GB for Rs.492.